Yum Veggie Burger: Tell me where to find the best veggie burgers in Los Angeles! Tell me where to find the best veggie burgers in Los Angeles! 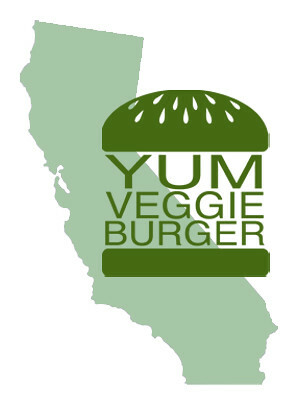 YumVeggieBurger is going to California! I'm so excited to finally try some veggie burgers on the west coast! I'll be staying in LA, but there's always the possibility of driving down to San Diego or somewhere else... so please send me any and all of your veggie burger recommendations for the state of California!